Today's electric pressure cookers are revolutionizing the way we cook. Electric pressure cookers are safe, easy, and they are true time-savers for preparing delicious home-cooked meals. They aren't just for preparing comforting meats and stews--the pressure cooker can also make amazing pasta, seafood, poultry, vegetable and bean dishes, and even delectable desserts! All you need to be successful is some encouragement and lots of these easy and delicious recipes. Delicious Meals Made Easy has easy-to-follow, creative recipes that will soon become staples for your weekly menu. This book is filled with tried-and-true family favorites, comfort food classics, and great entertaining dishes. Each recipe is quick and easy to prepare, and uses readily available ingredients. But most important, each recipe has only a few simple steps, and yet makes an extraordinary meal. If you haven't yet pressure cooked, you will find the recipes in this book surprisingly easy and delicious. Cooking in a pressure cooker prevents food from drying out during the cooking process, resulting in intense, mouth-watering and juicy flavors. The recipes in this book also save your precious time in the kitchen. 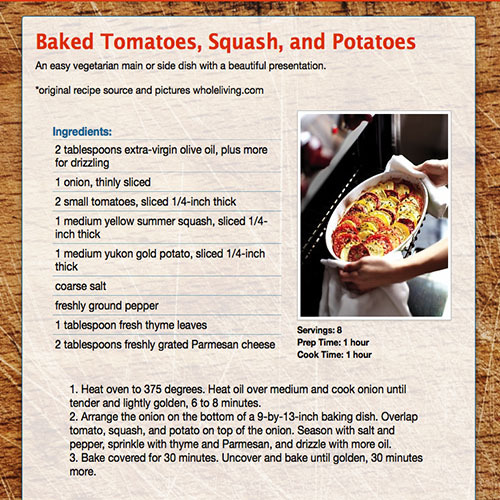 Most recipes cook in about one third the time of a conventional oven or stovetop. Imagine: risotto in less than ten minutes, pasta meals in just twenty minutes, chili in less than thirty minutes, and even a braised pot roast in just an hour! Cooking-time charts are included with the book, so you can experiment with and find inspiration for your own creations! Want to get started pressure cooking? Or become more creative using your existing pressure cooker? If the answer is YES, then this is the book for you! Enjoy! Bob is also the author of several cookbooks which include Quick and Easy Pressure Cooking, Best of the Best cook's essentials Cookbook (with Gwen McKee), Bob Warden's Favorite Ninja Recipes, Bob Warden's Favorite Recipes for cook's essentials Cookware, and Bob Warden's Slow Food Fast. 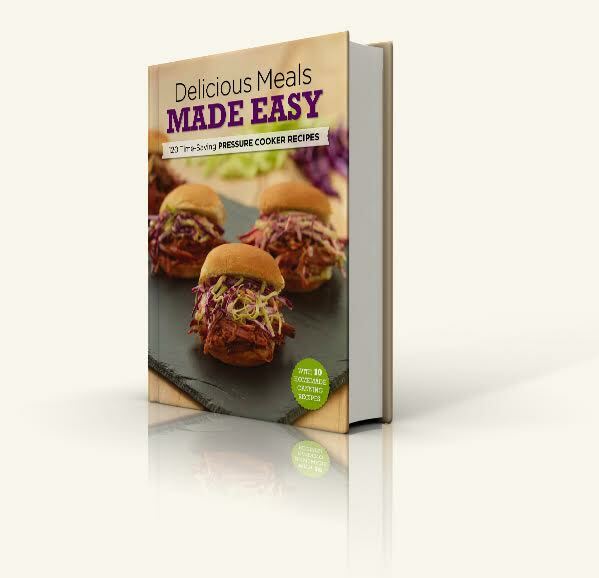 Delicious Meals Made Easy has sold over 100,000 copies so far in 2012. Warden's newest venture, Great Chefs International, includes the launch of a TV series, companion cookbook, and the premiere of Great Flavors, a new collection of low-sodium, high-taste concentrated stock bases.